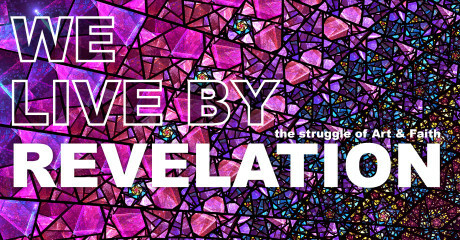 I will be performing a solo shadow puppetry piece as part of We Live by Revelation: The Struggle of Art and Faith. The Sheen Center, 18 Bleecker Street, Manhattan, NY April 25, 2015, Black Box Theater 8:00pm Tickets are $20 We Live by Revelation addresses the space that artists must enter to when searching for honesty within their work, maintaining transparency as creators, and the sacred parts of life. The show will include display of visual art, as well as spoken word, performative art, and written work.